Using natural ingredients, Florishe offers skincare products that are formulated with ingredients that have the EWG 1 safety rating and do not contain paraben, phthalate, mineral oil, sulfate, petrolatum, synthetic fragrances, sodium lauryl sulfate. The Camellia Full-Blossom Serum ($80) promises to rejuvenate, moisturize, and plump the skin using camellia full-blossom serum, green tea leaf water, (Camellia Sinensis), camellia flower seed oil, and gotu kola. This #serum smells relaxing and has a lightweight yet runny consistency. The product is rich and creamy and leaves skin feeling silky and rejuvenated. Its product has a satin finish right after application and it immediately leaves a glow to my skin right after application. Those with dry skin might have a field day with this serum because the moisture and glow it brings is insane. For my oily skin, I only use it at night though. It leaves a slight tackiness but it doesn’t feel thick or heavy on the skin. My skin honestly looks so dewy the morning after. I feel pampered with its luxurious formulation and its subtle but calming aroma. This is an option for those who need to detox and hydrate their skin. The product makes use of pure ingredients so it is safe to use no matter your skin type. The Ultra Rejuvenating Camellia Overnight Facial Treatment Mask ($12 per sheet, $45 for a 5-pack) contains camellia flower, soybean, and gotu kola to moisturize, fermented soybean to brighten, camellia flower seed oil to plump and firm, and hyaluronic acid to hydrate the skin. Its sheet is made with an ultra micro sheet to also help the skin absorb the essence. It easily became my favorite mask upon wearing it. The reason: my skin was able to breathe through its thin sheet. It felt cool and soothing, a good feeling after a long day. It had more than enough essence so I left it on my face for an hour, and it wasn’t even nearly dry when I removed it. When I took it off, my skin was more relaxed and my red marks were less irritated. It also provided added hydration and moisture to the skin and helps prevent my complexion from looking dull. 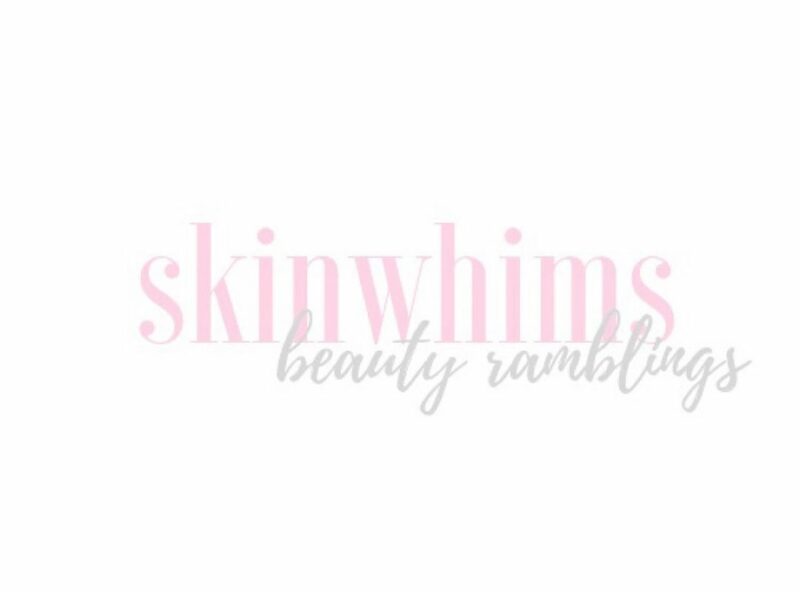 I would recommend these products to those who are looking for cruelty-free and natural products that will help nourish, moisturize, and refresh the skin.